Last Tuesday’s program was extra fun thanks to the hilarious hosting of our TD first-years, Zuri Goodman and Ihea Inyama. And many thanks to the behind-the-scenes hard work of KC Mills and our TD seniors – Jorge Anaya, stage manager, and John Kauffman, sound assistance –for making the evening a success! Community Night will be back in Fall 2019! In the meanwhile, if anyone is interested in recording a TD CD, please let me know. We have not done one since spring 2015 and this semester maybe time! 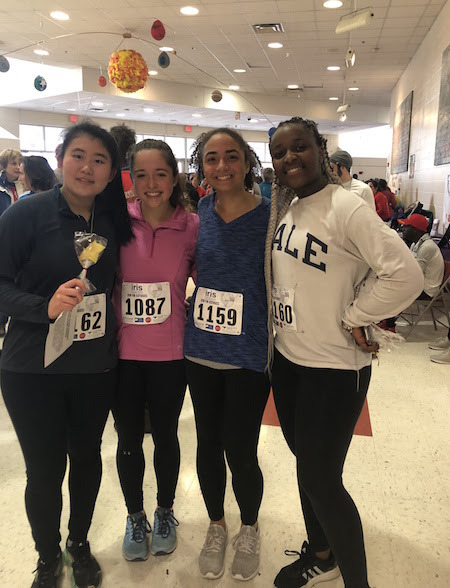 Thank goodness that warmer weather – and hot water – returned just in time for the IRIS 5k Run this past Sunday! Here are some great post-finish photos of our TD runners. 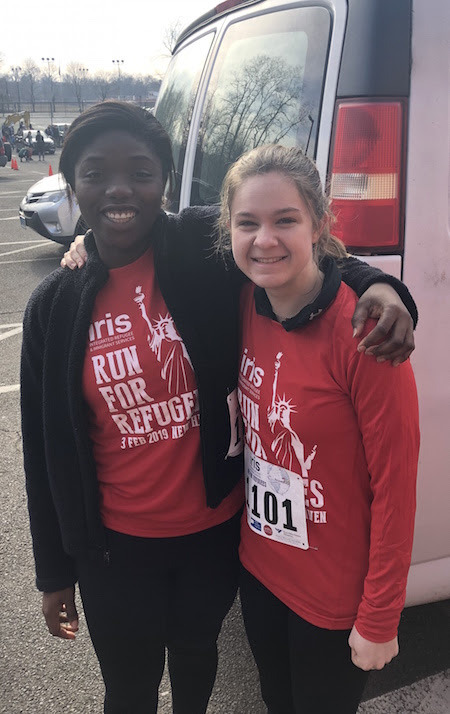 Congratulations to everyone who ran in Sunday’s race to raise funds and awareness for the important resettlement work done by IRIS throughout greater New Haven. We welcome James Hatch, retired Navy SEAL and author, who has chronicled his struggles with war, physical injury, trauma, and mental health in his book, Touching the Dragon. Hatch is also the founder of Spikes K9 Fund, dedicated to the care and support of service dogs working in the military and law enforcement. Join the art studio aides for a calligraphy workshop! Bring your favorite quote or any combination of words that holds meaning for you! We will provide card stock, markers, and guidance so that you can make a card in time for Valentine’s Day or a poster to hang on your wall. Next week will be the start of the Lunar New Year and our neighbor, Yale-China, will once again be hosting their “Lunarfest” in the Whitney/Audubon area on Saturday 2/16. The traditional lion parade will start at 9:30am. For a complete calendar of events, please go here. February 7, Thursday Withdrawal from Yale College on or before this date entitles a student to a rebate of one-half of spring-term tuition. See Undergraduate Regulations. February 15, Friday Last day to withdraw from a course offered in the first half of the spring term. See Withdrawal from Courses and Grades. February 27, Wednesday Classes begin for courses offered in the second half of the spring term. March 1, Friday Deadline to apply for Non-Yale Summer Abroad. Would you like to learn the skills of a top-tier strategy consultant, while working in service of a client you know and love: Yale University? If so, we invite you to apply for the Yale University Swensen Fellows in Strategic Analysis program. Positions are currently available for summer internships of 10 weeks. The Fellows will work in the Office of Strategic Analysis and Institutional Research, under the direction of Associate Vice President Tim Pavlis, who joined Yale in 2015 after a decade as a strategy consultant (most recently as a Principal at Bain & Company in San Francisco). 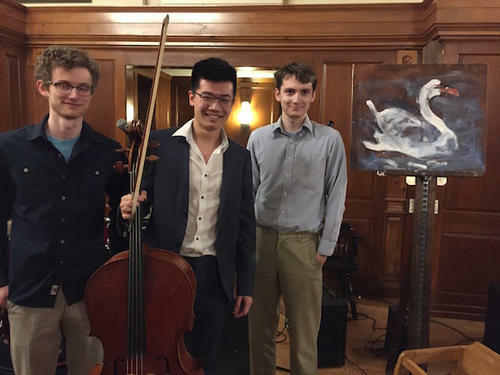 The group reports jointly to the Provost, Ben Polak, and the SVP of Operations, Jack Callahan, and benefits from teh support and frequent engagement of President Peter Salovey and other University leaders. We work on the most complex strategic challenges facing Yale, and help enable University leaders to make decisions that best advance Yale’s mission. We address a broad spectrum of topics including: defining and measuring excellence, setting priorities, improving performance, and allocating resources across the units that comprise Yale. We believe the world needs more talented and dedicated analytically-minded leaders, so we envision this group as a training ground for leadership at Yale and beyond. Exceptionally strong quantitative skills – You must love applying logic to problems, and have an inherent comfort with data and logical argument. While you need not come from a quantitative discipline, you need to have a data-centric approach to framing and answering questions. Practical and results-oriented – First and foremost you care about solving problems. You take a hypothesis-driven approach, and are willing to iterate to get to a workable solution. You are scrappy, willing to hunt down data and develop assumptions where data is scarce. Emotionally intelligent – You listen well and understand others’ perspectives. You understand that communicating effectively requires bringing your audience along with you. Collaborative and team-oriented – You love solving problems in a team environment,and excel at giving and receiving constructive feedback. You have a coaching and teaching mindset, and look to develop the capabilities of those with whom you work. To apply, please send a resume, cover letter and transcript to Naureen Rashid at naureen.rashid@yale.edu. Application deadline February 15; offers extended by March 8. The Reading Resilience Project is an initiative to amplify underrepresented voices in library collections. Yale students are encouraged to recommend works by and about people of color, the result of which is an ever-growing crowd-sourced list of books. RRP books will be put on display in Bass Library for the month of February, and you can preview the full book list at: https://guides.library.yale.edu/Reading-Resilience. To submit a book (or other creative work), use this form: bit.ly/rrpyale. Cultural Connections is one of the pre-orientation programs at Yale. 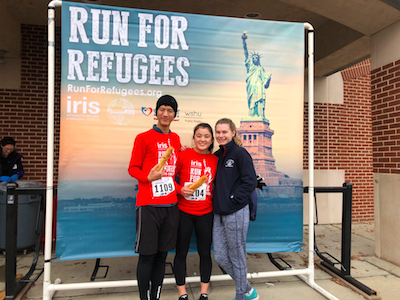 Cultural Connections brings in together students of all backgrounds and cultures and empowers participants with a community, knowledge of resources, and early conversations centered around the salient identities of students. This summer, the program will welcome students from the Class of 2022 from August 17-22. Rising sophomores and juniors are welcome to apply. While previous experience is valued, it is not an exclusionary factor. We are looking to recruit a pool of candidates that reflects as many experiences found at Yale as possible. Selected candidates must be able to arrive on campus on August 15th and participate in the entirety of the program and attend Spring training on March 29th from 12-2pm. Applications are due on February 8th at 5pm (EST).